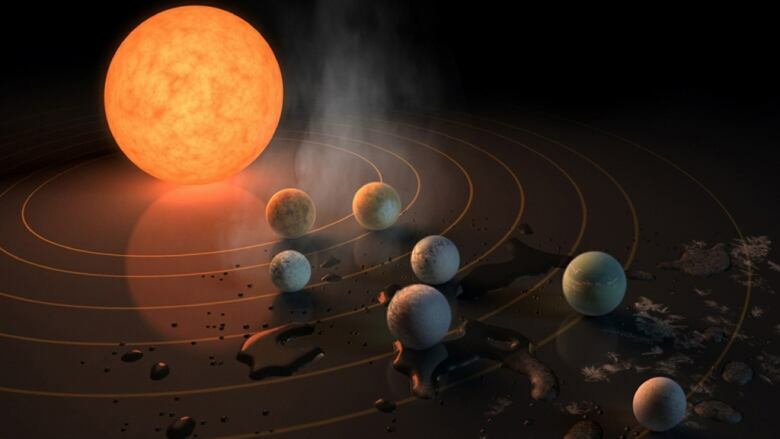 A solar system with 7 Earth-size planets: will there be life? Scientists find habitable planets around a type of star nobody had ever thought to check. 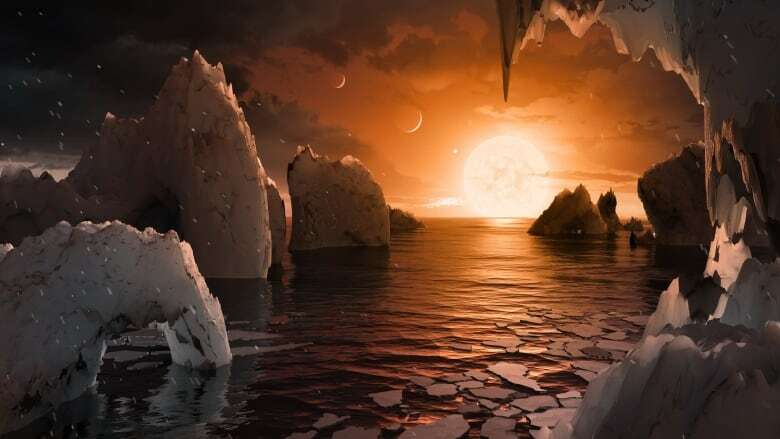 Scientists have found a star system a mere 39 light years away with seven 'Earth size' planets in its orbit. It's an incredible discovery that boosts our odds of finding life outside our own solar system. Ever since humans started searching for habitable planets outside of our solar system, most efforts have been focused on looking around stars like our own sun, until now. This redirection of effort has paid off, big time. 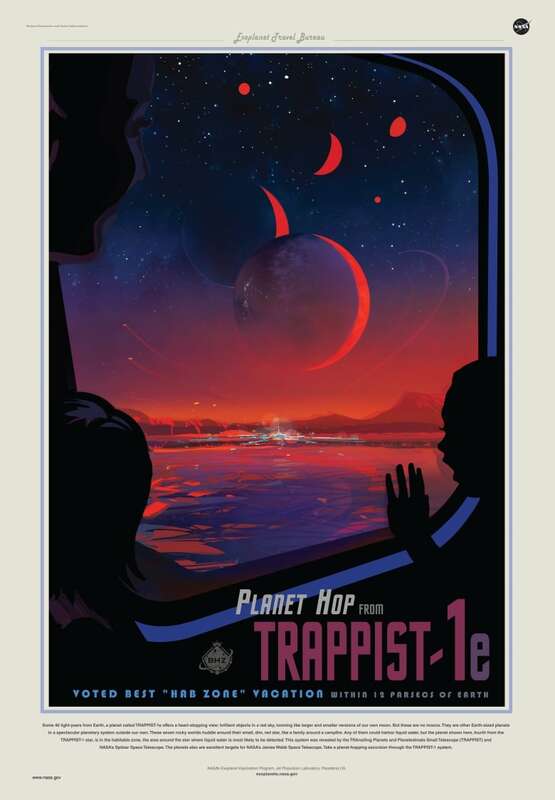 Last year Dr. Emmanuël Jehin, an astronomer at Belgium's University de Liège, discovered three planets around an ultra-cool dwarf star, more commonly known as TRAPPIST-1. It wasn't until they got the Spitzer Space Telescope to set its sights on this star system that they realized what they were really looking at. Quirks Question: Why did my jello freeze like this?